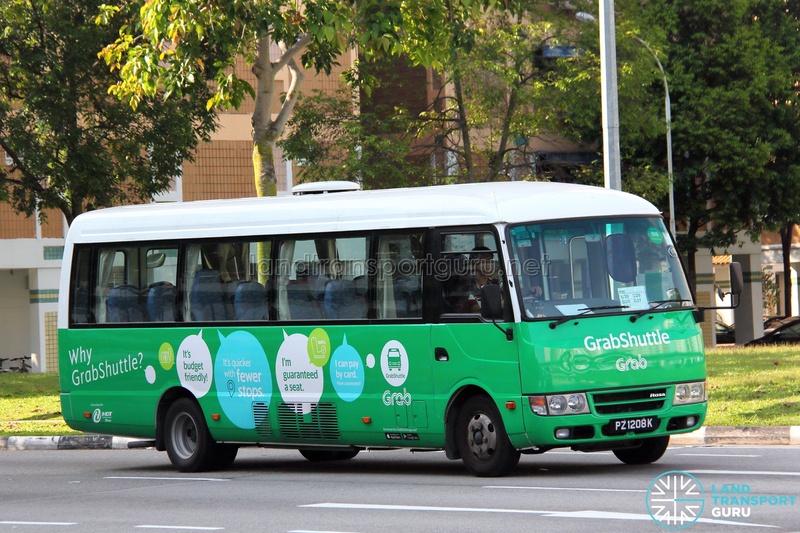 GrabShuttle G111 is a bus pooling service provided by GrabShuttle from Yew Tee / Choa Chu Kang / Bukit Panjang to Changi Naval Base. Operating with 2 forward trips on weekday mornings (except public holidays), seats are required to be booked via the GrabShuttle app or Beeline app. 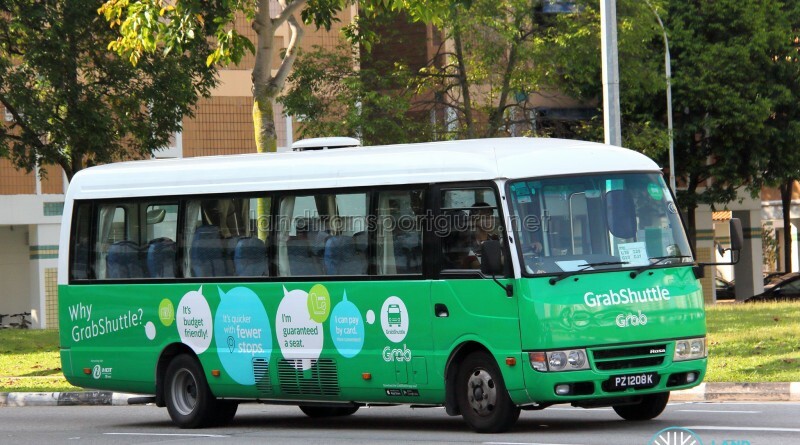 GrabShuttle G111B operates the second forward trip at an earlier timing to GrabShuttle G111. 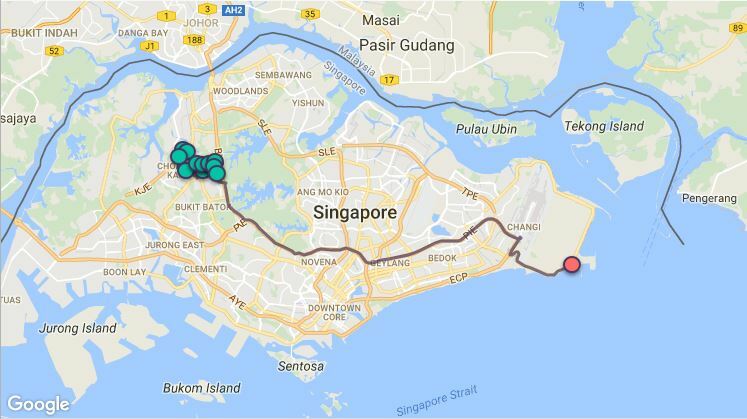 This route caters to Changi Naval Base Staff and SAF Yacht Club staff with a direct connection from Yew Tee / Choa Chu Kang / Bukit Panjang in the morning. I want to go from yew tee/ Chao Chu Kang to Changi business park in the morning. Ready to car pool or bus pool.